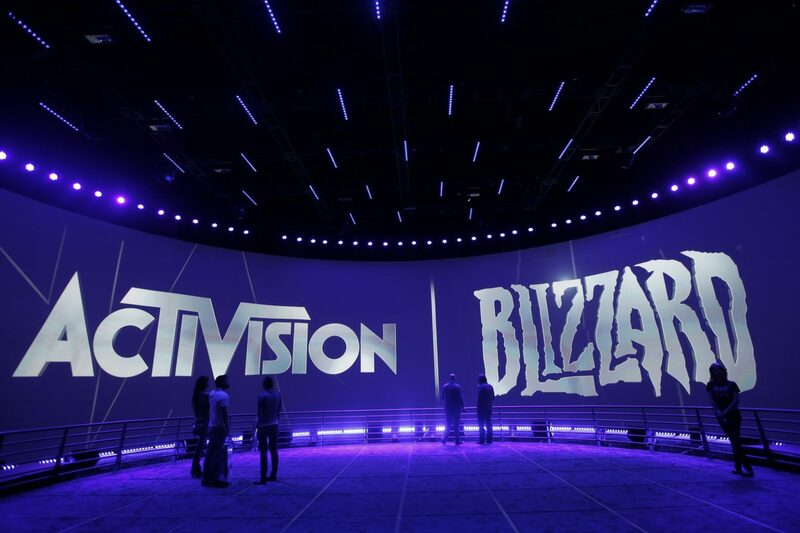 Activision Blizzard is one of the biggest publishers in the world for video games. However, recent reports have surfaced that the company is restructuring and will lay off hundreds of employees in the near future. In a report from Bloomberg, the outlet detailed that the layoffs will happen this Tuesday in the hundreds. Currently, the company houses 9,800 employees and this reduction could be the response to the company's stock dropping to $42.88 after Bungie and Activision split, the massive backlash surrounding Diablo Immortal, and the "failure" for Call of Duty: Black Ops 4 since it only made $500 million in sales. In addition, earlier reports have shown that Activision has been taken more hold over Blizzard Entertainment, with employees of Blizzard being reported to quit in exchange for payment and Activision encouraging the production of more games at a hastily time period. Something that the original Blizzard Entertainment was not known for, instead, only releasing games when they're ready.